Ever since search engine technology has come into the fold, the world has seen several techniques introduced by search engine optimization experts. People and businesses have been dealing with different techniques on how to optimize website content for search engine optimization purposes in order to stay ahead of the game and meet the demands of search engines everywhere. When the demands of search engines keep changing, it is because the target audience’s demands are also continually changing. These changes make it a requirement for businesses to become innovative and make sure that they are providing content and information in the format the user wants. Whether text, images, videos, or graphics, each one of the elements on your website or online store has its own unique significance on the internet. With every day moving forward, search engines are becoming smarter to the point of being able to translate audio-visual languages quite seamlessly. If you were to follow the trends of the internet and search engines in general, especially the last couple of years, you would have noticed that videos have started to become more popular among online audiences. Animoto’s Social Video Forecast stated that in the year 2017, more than 60% of businesses and marketing experts have decided to increase spend on video content. Over the years, the amount of time spent on the internet has increased by a significant amount, but the ability of people to spend time on a single thing has decreased to a large extent. 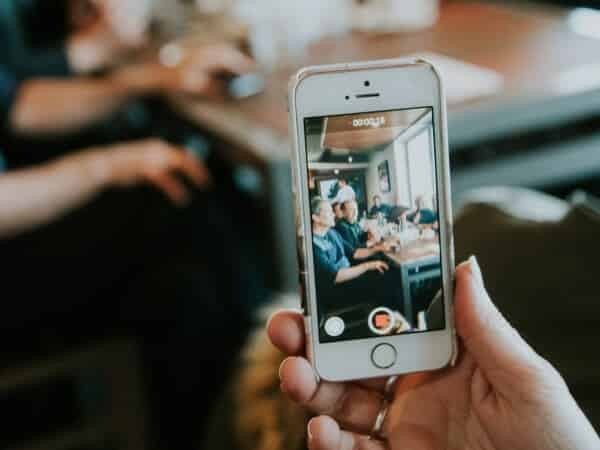 There has been a serious decline in the amount of time spent on text content by web audiences compared to the amount of time spent on video content. The saying goes that it is easier to get someone to watch one minute worth of video vs. reading ten seconds worth of text. The rise of video as the most engaging medium that keeps the audience hooked to the subject played is no coincidence. By nature, most people are visual learners and feel that mastered visual tools are able to get messages across more simply and better. Additionally, visual representation creates more impact in the minds of the viewers than text content. Looking at internet trends via Kleiner Perkins, 74% of internet traffic watched videos in 2018 and that number is only expected to rise in the future. 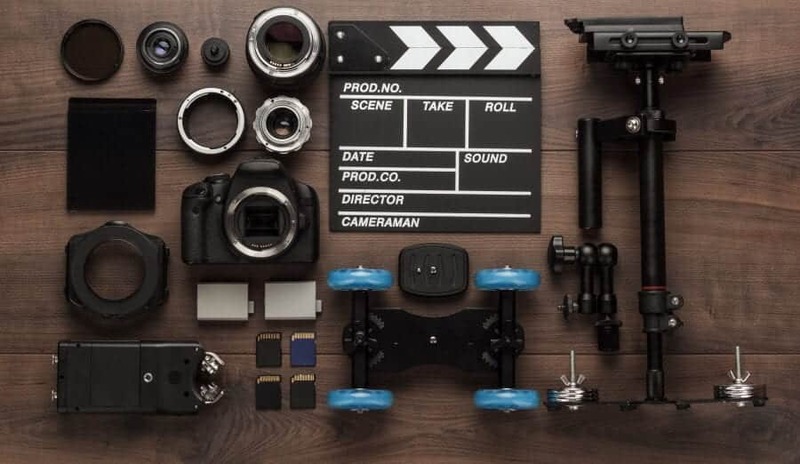 The growing demand of video marketing will encourage SEO marketers to concentrate more on visual content while keeping search engine optimization aspects in mind. 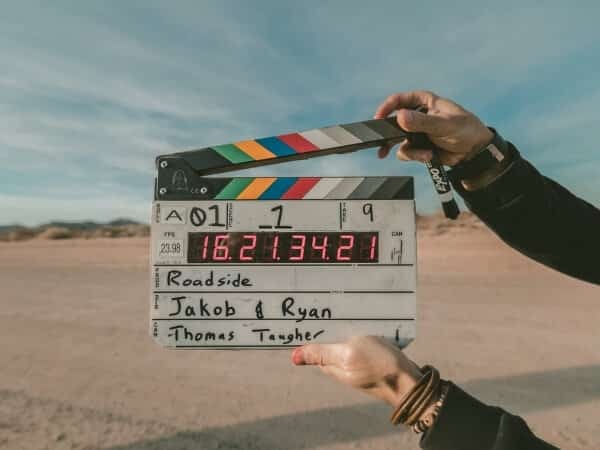 In the same way writing became one of the most popular professions after the emergence of search engine optimization, the demand for videos in SEO will give new life to those marketers that can capitalize on the benefits of video. It is important that videos uploaded to YouTube cover the same search engine optimization techniques as other mediums like optimization of headline content, meta tags, and keywords included in the description. With the popularity of smart technology and the instant availability of means to watch videos for the audience, companies are now more likely to take advantage of videos for promotion of their businesses. 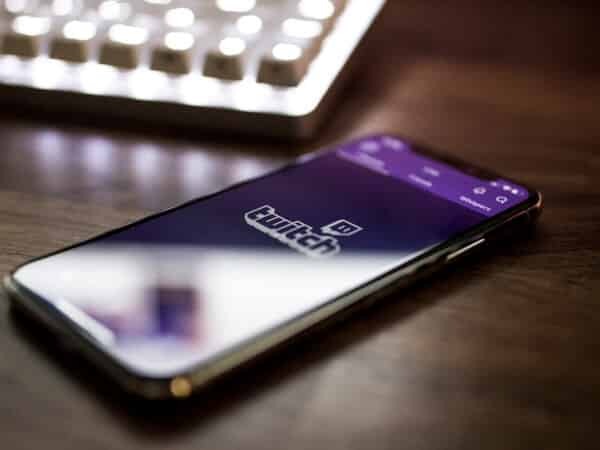 The increasing popularity of video content on various platforms and the growing demand for video is encouraging social media professionals to pave ways for social media marketing with live streaming and video sharing components. 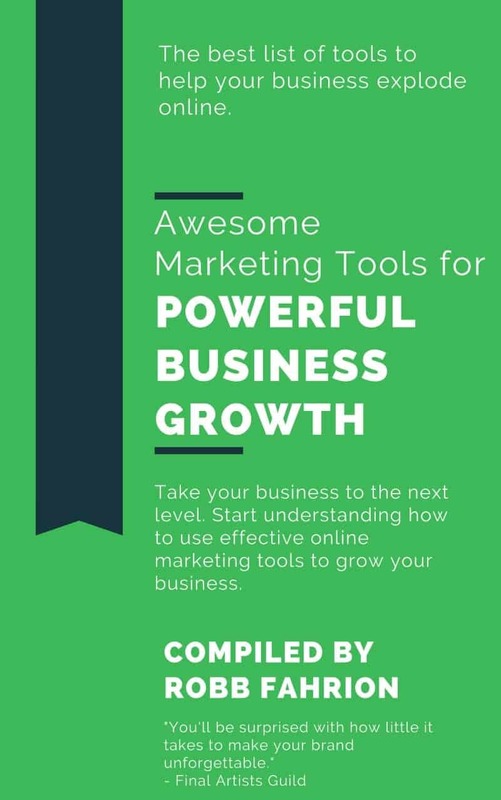 It has become a trend for individuals and businesses to go live on Facebook, Twitter, and other social media channels to reach their target audience instantly. The Facebook Live option has become successful and Instagram comes up with new updates on video customization very frequently. Users can also post videos through Twitter. 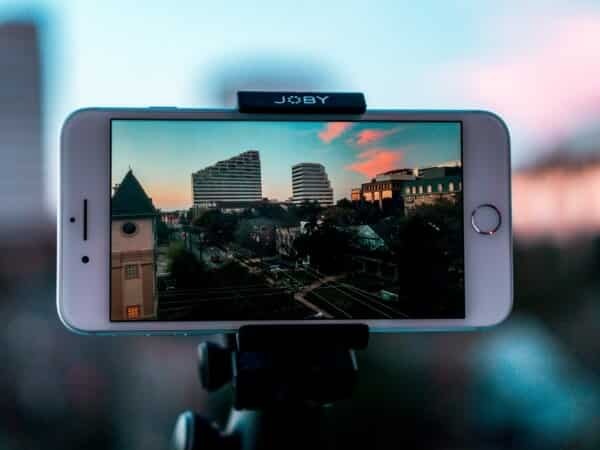 However, while all the social media channels offer options to post video using their platform, YouTube is the only channel that focuses on video content and allows videos of any length to be posted and stored. Other channels do not allow you to post videos of any length and each one has some limitations or are not user friendly like YouTube for video content and interaction. Though YouTube is becoming widely popular among people for search engine optimization scoring, video content is also great for diversifying your content portfolio and making new and engaging content which can be made available for all kinds of users. The option for 360̊ videos and VR technology is also appealing a huge audience from all over the globe. If you have big plans for your business and are looking for a more engaging content type, then video content is the most ideal option for you to start with. You will need to focus on keywords that will help your business get visibility. Start by doing some keyword research to optimize your content. Your keywords should be added in the filename, the video title, playlists, tags and also the video description. Create value with your videos. Make them extremely useful and not just a sales pitch. Be sure to make your videos stand out. Come up with a great name for your channel or a great cover shot for the videos. If you find this difficult for you to manage, you always have the option to hire professionals who are experts in video content optimization for your website or business. Video is a medium that almost everyone loves, including search engines. Video content in the form of rankings is easier to rank because there is not as much of it! Like any other type of content online, things like views, likes, and comments on the video will encourage high search engine rankings for the specific keywords targeted. So, get out there, create some video, optimize, and reap the rewards of increased SEO rankings! Thanks for checking out Is Innovative Video Marketing Worth the Hefty Cost and Effort?